So far Melanie Shields has created 1 blog entries. First impressions are crucial to hiring decisions. 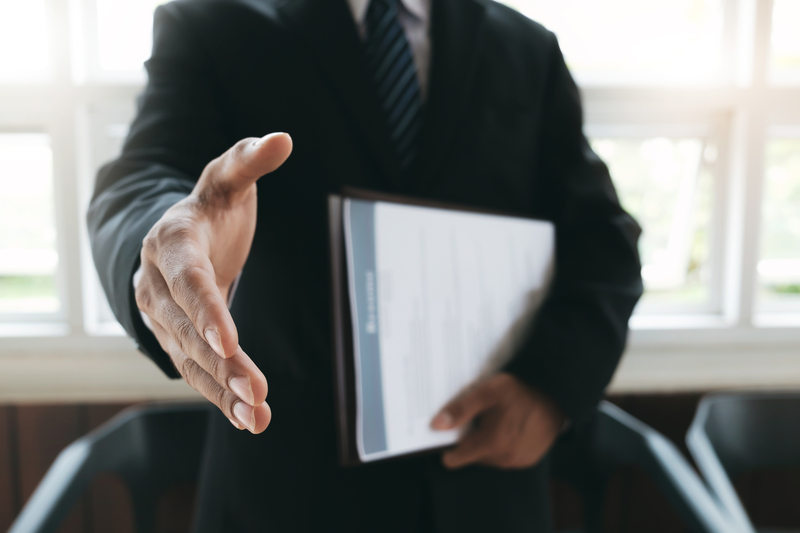 To help ensure the interviewer is engaged and positive by the time you get to the formal questions, keep in mind the following easy but essential tips for making a great first impression.